Cannabis is being legalized in an increasing number of countries around the world and it’s been in the forefront of the media for the past few years. 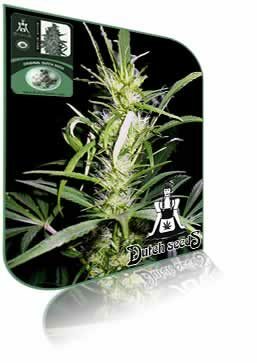 All this media attention has caused a mad green rush for cannabis seeds as there’s not enough cannabis seeds left to meet the increased demands. This is leaving medical marijuana patients without their medicine availble, and when there is supply, the prices have doubled or trippled. Many of these people are on a tight budgets and can no longer afford their medicine. 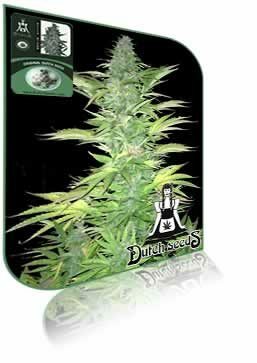 This has caused a surge in demand for cannabis seeds because large numbers are deciding to grow their own medicine. Another growing trend comes from the annual surge in recreational users as well. 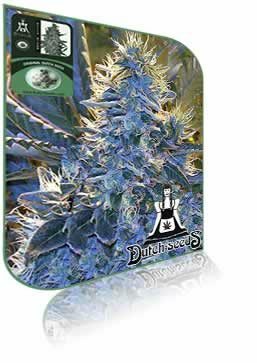 This new growth in recreational users is growing at a faster pace than medical users, and that area is exploding. It’s never been a better time to be in the green. 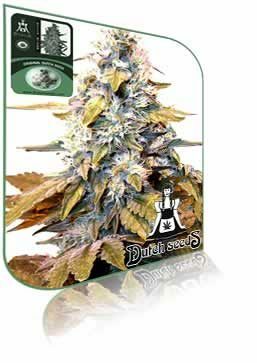 If you’re interesting in buying Dutch seeds then you’ve come to the right place. 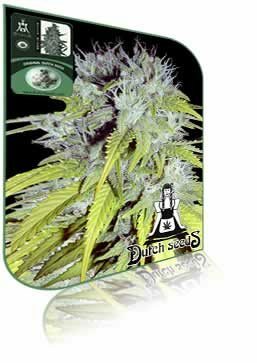 We are one of the oldest established seed banks in Amsterdam. Our seed bank has the highest reputation and we’ve been around for almost two decades. 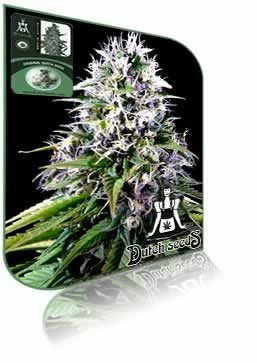 We are deeply rooted and here to serve you what we think are the best bred seeds you can find. If you’ve never traveled to Amsterdam, then we think you should. It’s a beautiful city with wonderful people, and there’s always something to see and something to do. If you’re into art, or nature or even boats, we’ve got it all. And our coffee shops serve up the best cup of coffee in the world. Enter your Working e-Mail for Promotions Today! We accept almost all payment methods. Money Orders, Cash, Bitcoin, Credit Card, bank transfers and more. 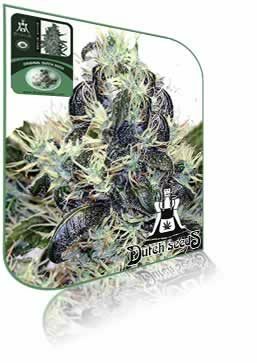 Copyright 2019 Dutch Seeds. All Rights Reserved.